Ever heard the phrase “Marines Eat Crayons?” We think they would enjoy them a bit more if they were in cake form! 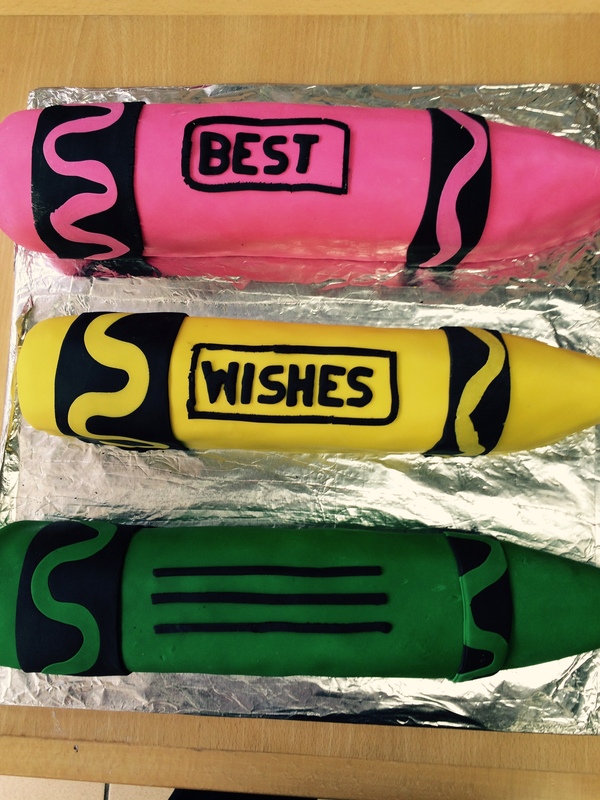 We had the pleasure of making this Crayons Cake for an esteemed member of our armed services… thank you for what you do! !